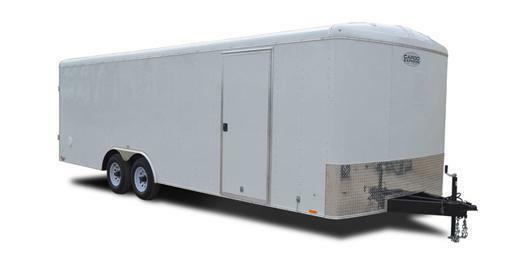 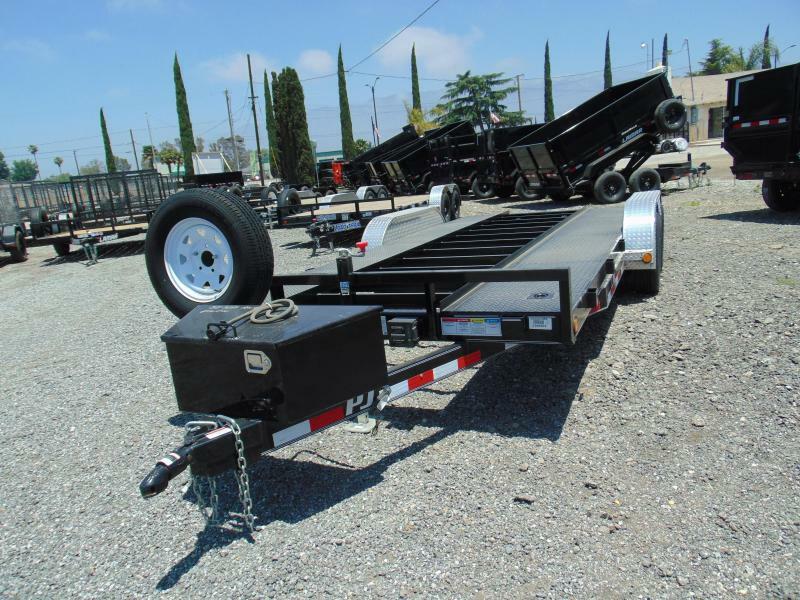 Heavy duty built with 2-8k Oil Bath Dexter axle's and electric brake's all around. 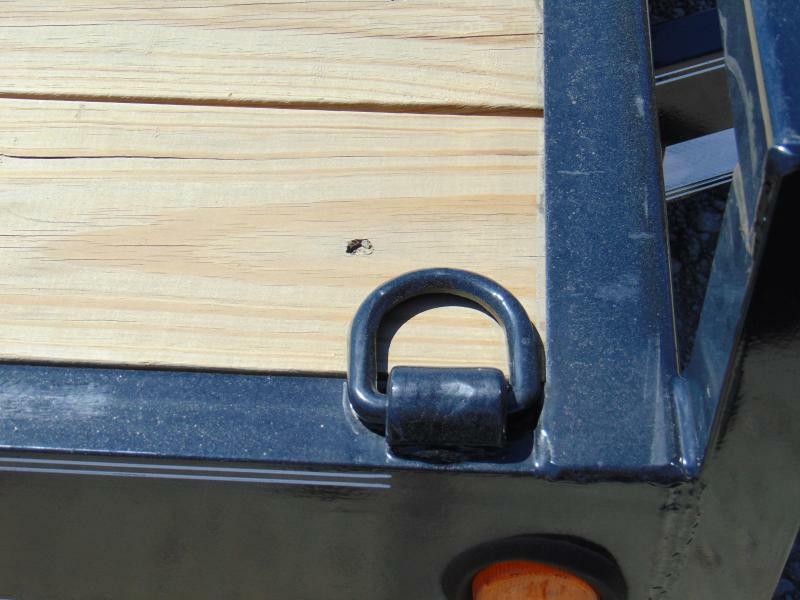 Upgraded the tire's from 10 ply to 14 ply G-Rated with a matching spare tire. 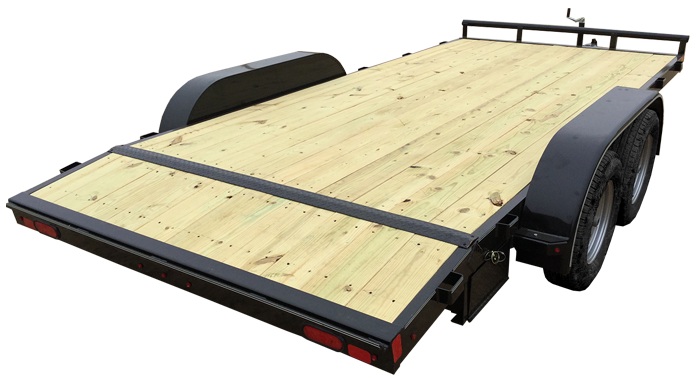 The finishing touch is the 12" on center crossmembers, tounge mounted tool box and fold up ramps with kicker supports. 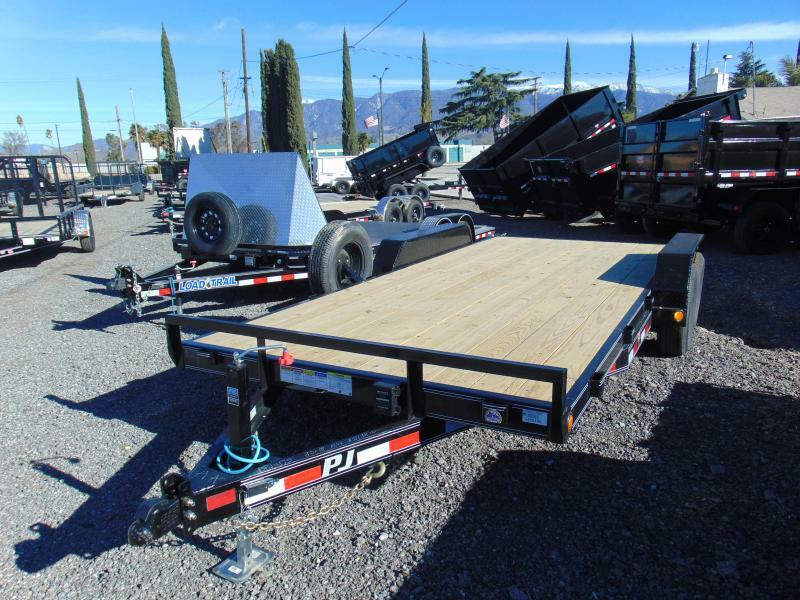 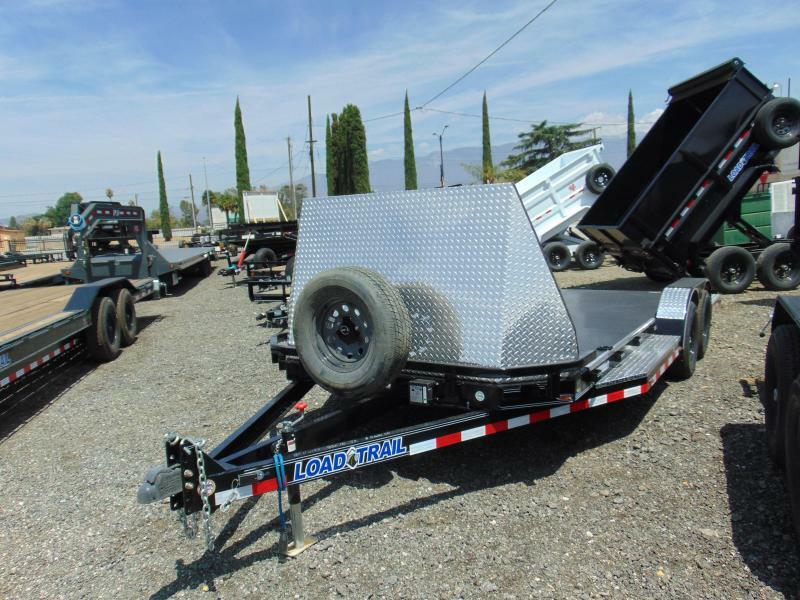 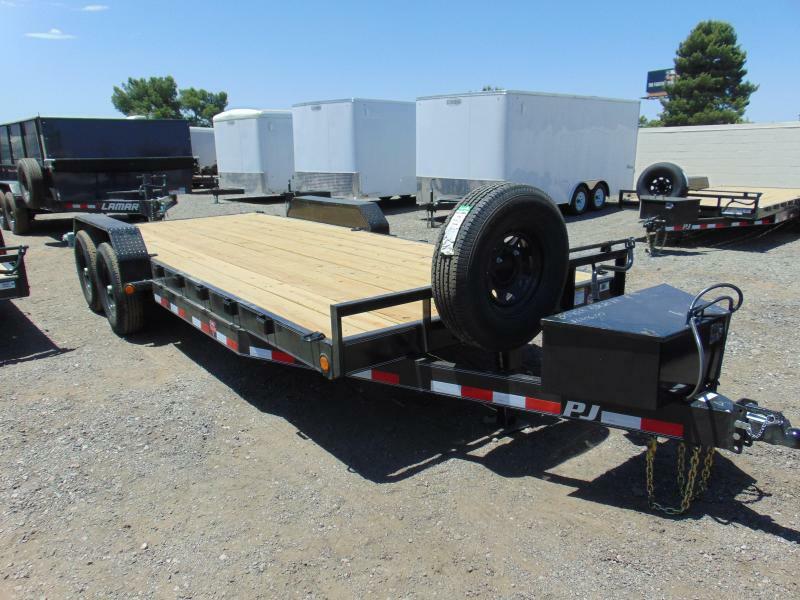 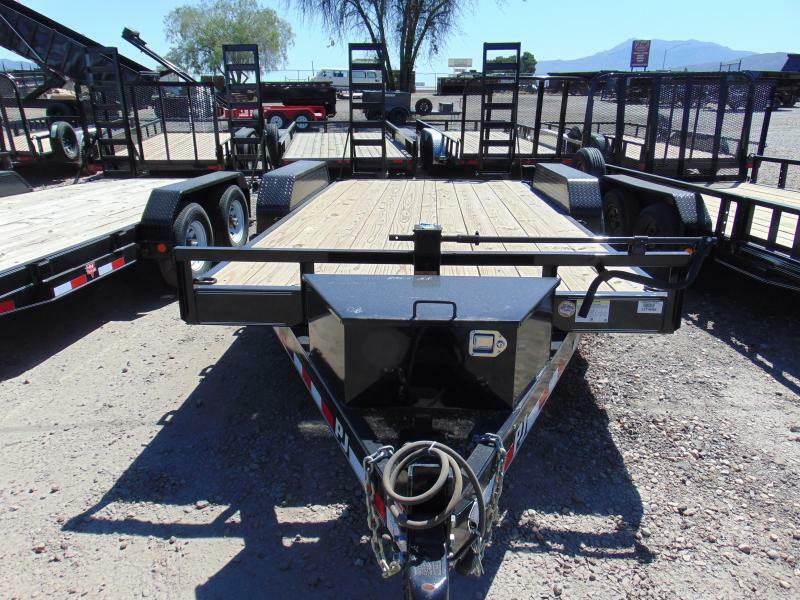 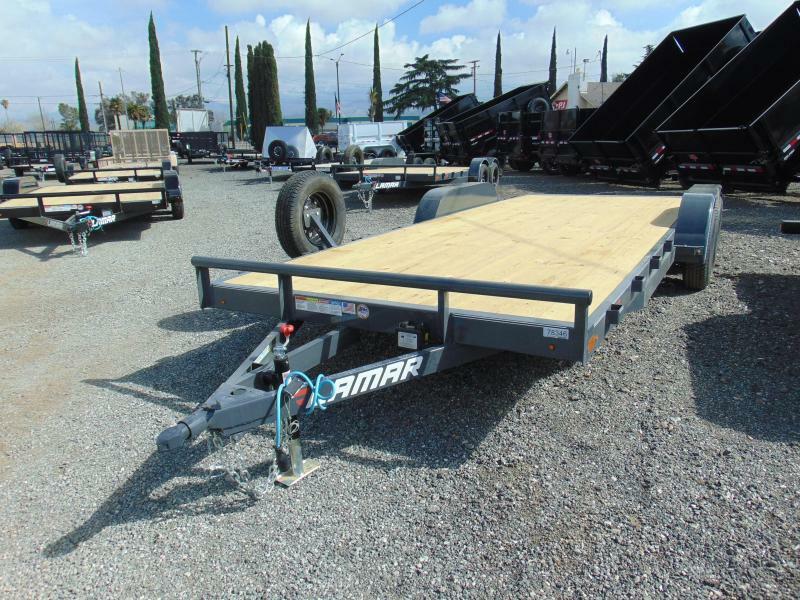 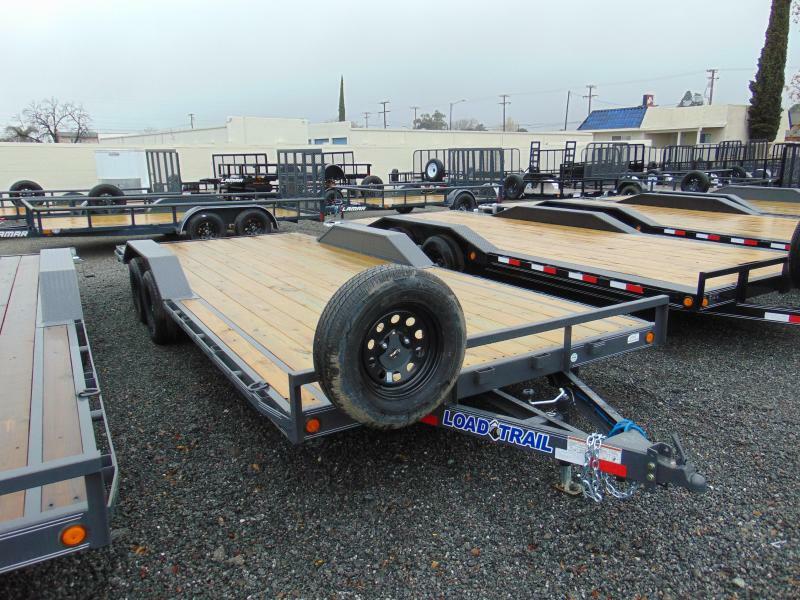 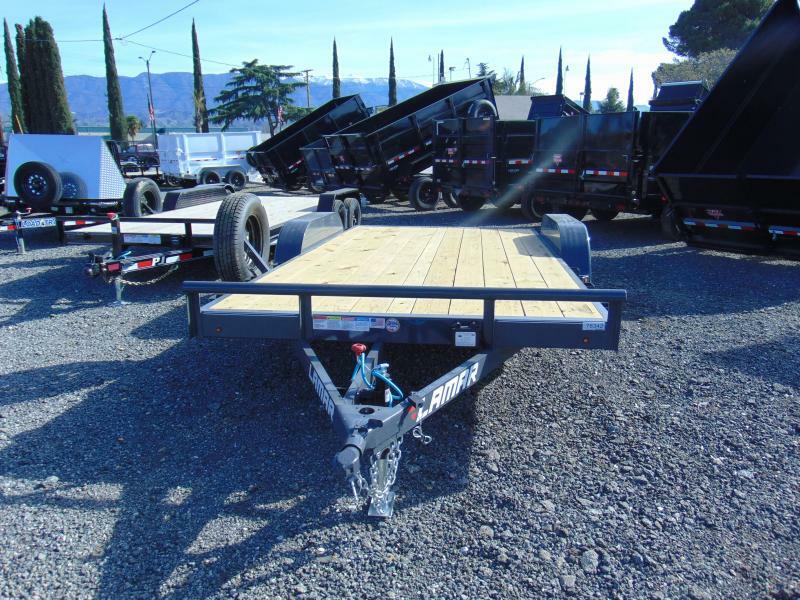 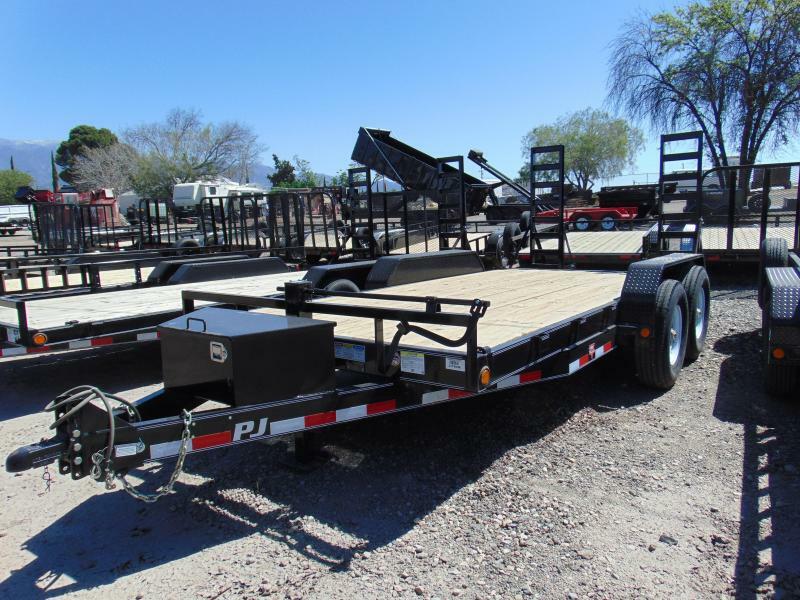 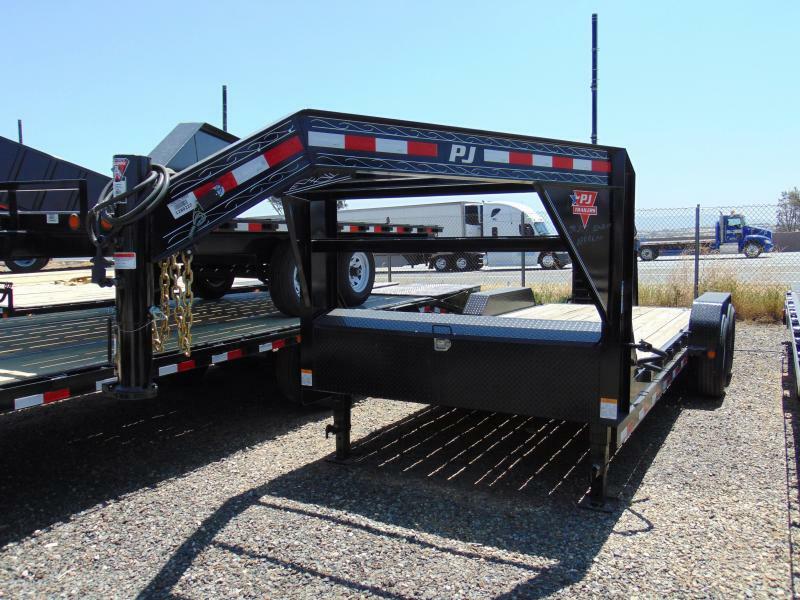 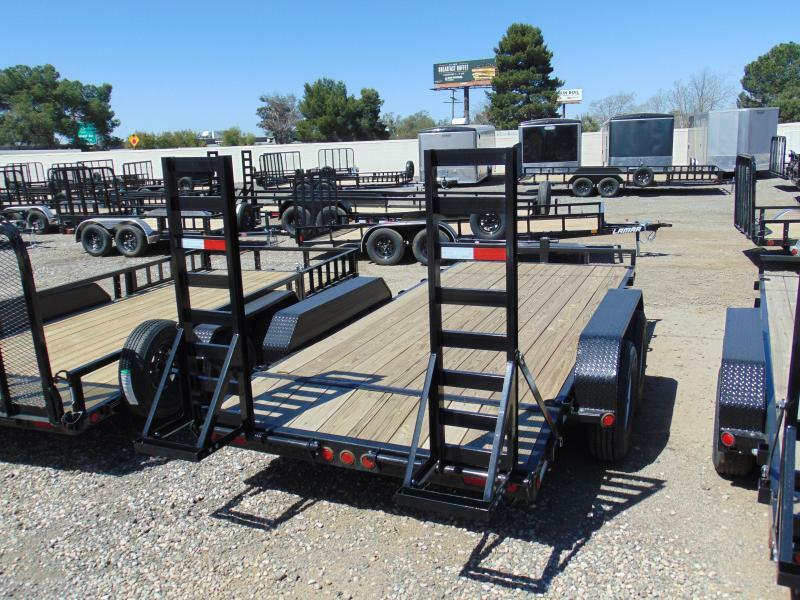 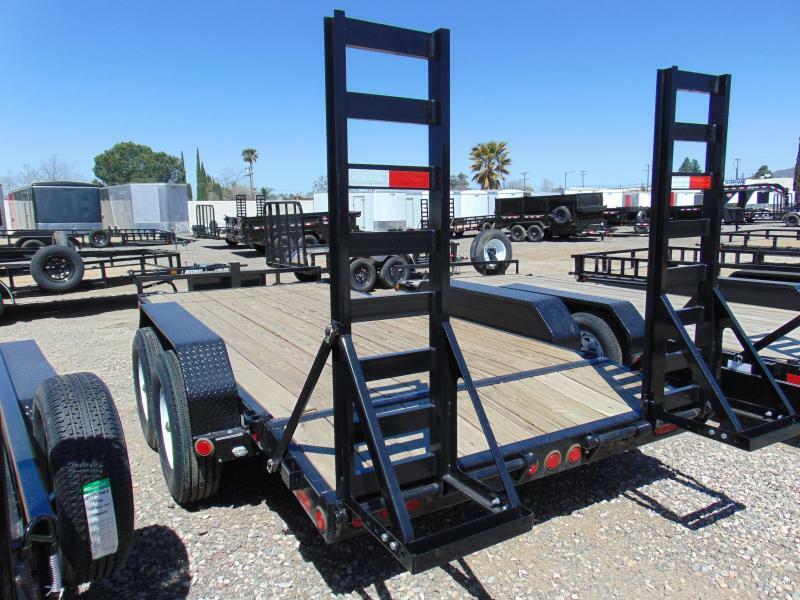 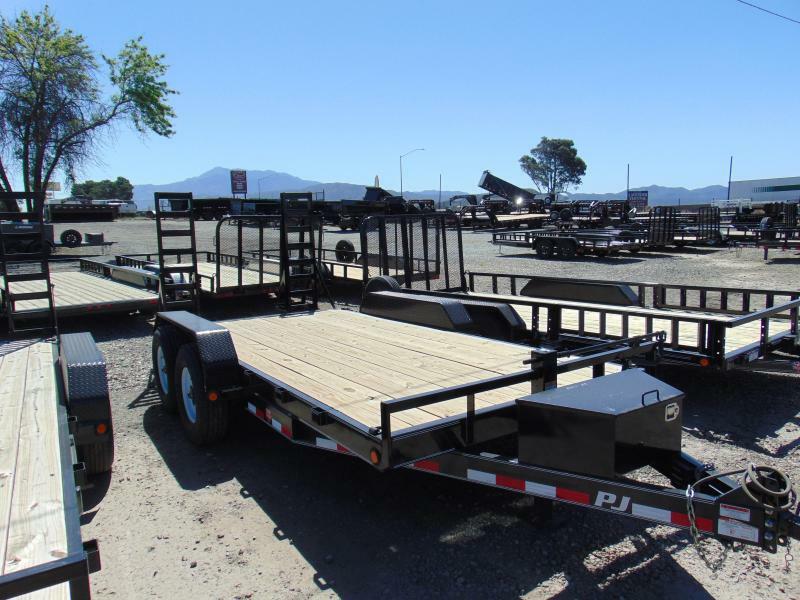 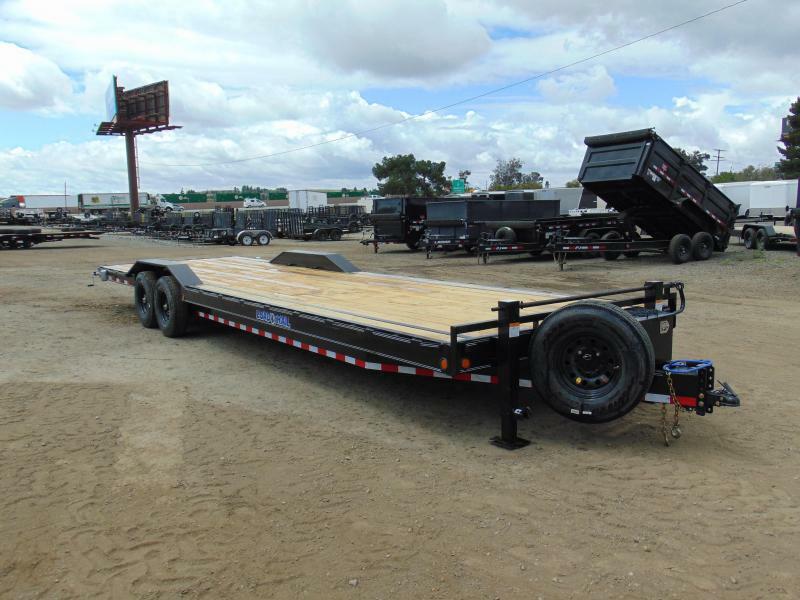 A great all around heavy hauler for your equipment.